Any set of TD tires comes with a free Pirelli T-shirt. 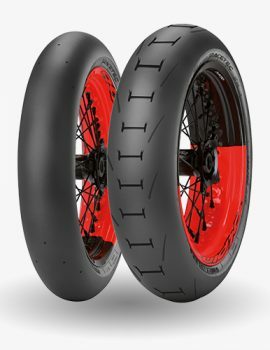 The new Pirelli Diablo Supercorsa TD Track Day tire, A DOT compliant tire, at home on the track and the street. Modeled after the Supercorsa SC. The new Diablo Supercorsa TD. 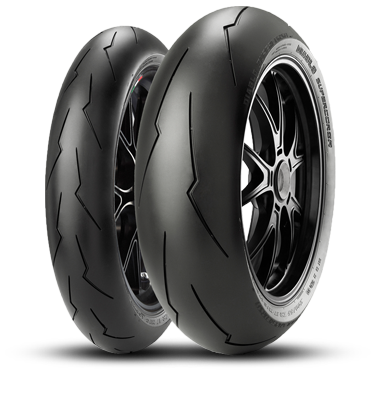 Thanks to their range of compounds, these Pirelli motorcycle tires offer excellent performance on track . The new Supercorsa TD , destined for track and street use, is the evolution of Pirelli’s most victorious racing supersport products. 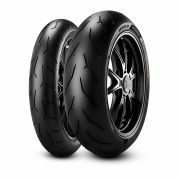 The new Diablo TD is one of the highest performing street legal tires ever made by Pirelli, designed to hold precise racing lines on straight stretches as well as curves. It provides a profile which favors handling, less wear during track use, unparalleled grip and unprecedented performance. 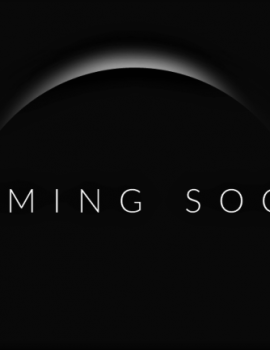 Pirelli performance in a D.O.T. street legal tire. The new Diablo TD has an exclusive and aggressive single element tread design, which is repeated six times on the tire surface. The result is that the “naked” area of the slick shoulders is 24% wider, increasing contact area and grip. The long longitudinal grooves which reach the tire’s shoulder from the central area of the profile ensure even wear even in the most severe use. These are the real deal full D.O.T. tires from Pirelli. They are the latest and greatest in race track traction technology. 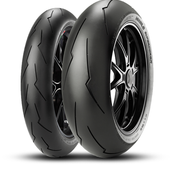 The Pirelli Diablo TD tires are designed for track and street use. These tires carry the D.O.T. label you could choose to run them on the street if you like.